ZOOM APH-1 - H1 Acce.. The Shure FP Wireless Bodypack System features the FP5 portable diversity receiver, FP1 bodypack transmitter and WL 183 lavalier microphone. 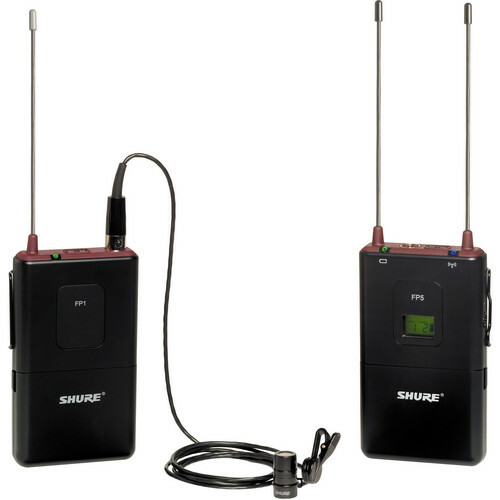 The Shure FP series provides professional, portable wireless operation in the 24MHz band, is easy to operate and affordable. 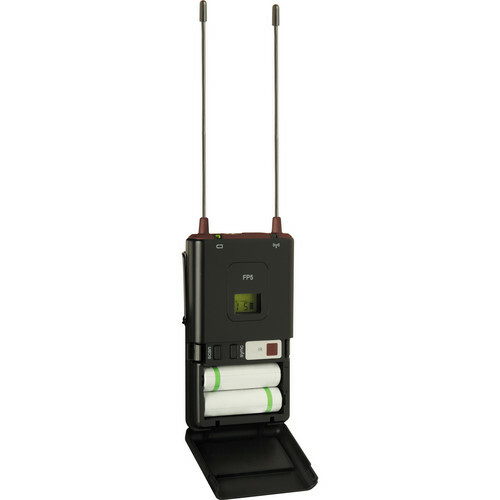 The FP5 receiver features diversity reception, easy one-touch channel search and lightweight plastic housing. Infrared sync provides quick and easy channel syncing between the FP5 receiver and FP1 bodypack. The FP1 bodypack is lightweight and features a TA4 (4-pin) input connection for compatible Shure lavalier microphones. An input gain control is featured for flexible input level adjustment. The FP5 receiver and FP1 bodypack is ruggedly built and powered on a pair of AA batteries. 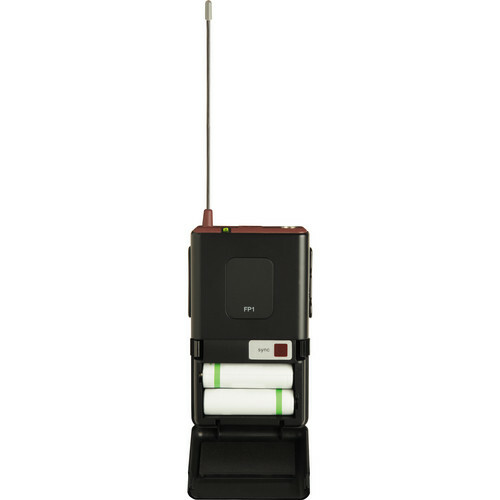 BOYA BY-WM6 UHF Wireless ..